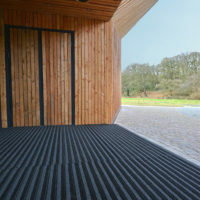 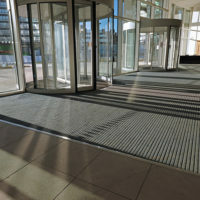 This brass version of our most popular aluminium entrance matting system combines rugged construction with a luxury ‘feel’ underfoot, offering stunning quality & appearance. 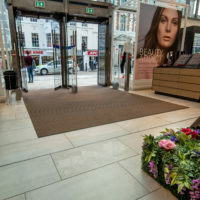 Used in the entrance to the Royal Albert Hall in London as well as other prestigious buildings throughout the UK, Pediluxe® Gold offers a high quality, exclusive aesthetic. 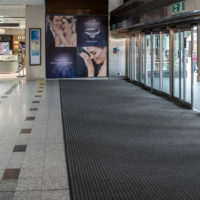 Because the base product is Pediluxe®, our most versatile and durable entrance mat in our range, you can be sure that it will perform and stand the test of time.